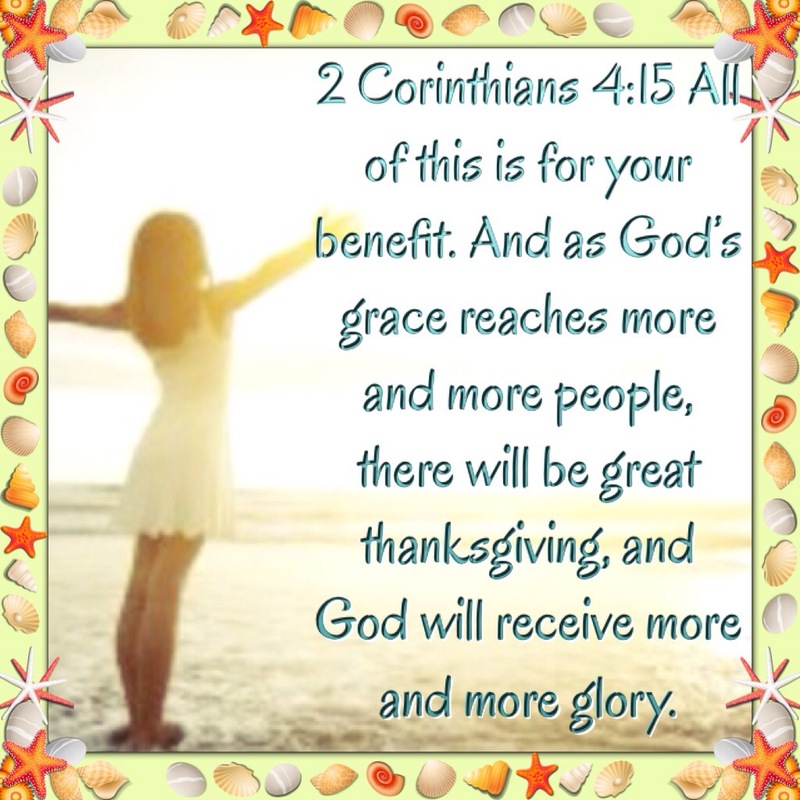 The Grace of GOD reaches out to more and more people ~~ through you and through me. If you really stop to consider this, Girlfriend, it’s truly a Blessing to be a partaker in such an endeavor ~~ allowing GOD to use you to draw others closer to Himself ~~ it’s an honor to be chosen by a holy GOD for a holy purpose. I’m one who can appreciate the “unspoken sermons.” The kind that are lived out in day-to-day life. That’s where I have found the best lessons ~~ in lifestyles and relationships. I can glean some genuine advice from simple observation of how people live in Christ. And I am so inspired! Girlfriends who have just as much to wrestle and struggle with in their personal lives ~~ some who have so much to juggle between family responsibilities, work duties, church ministries ~~ and yet they can still find the opportunity to reach out to others in love. Yes, these are the things that changed my stinking thinking years ago. It wasn’t so much the sermons from Sunday morning pulpits ~~ it was in the actual demonstration of love in motion that won me over to a life of giving and receiving authentic love. This was how I learned what it is like to be in fellowship with other believers ~~ other Sisters-in-Christ. And while things don’t always go perfectly as planned, I still continue to learn and develop and grow. Because others reached out with the grace of GOD, He receives more glory. Love you my dear Girlfriend!